In mid-May, I (Anna) was lucky enough to re-visit my hometown and child-hood library, Exeter Central Library. This time though, I wasn’t running up the circle-slope outside the library, hunting through the children’s books, or playing on the rocking horse. Instead, I was attending an Introduction to Grant seeking course run by SWRLS and led by Bill Bruty (a professional fundraiser). I got to see Exeter Central Library from a very different perspective – enjoying the very open, window-filled conference room; getting a chance to read the displays, and letters home, from Indians who fought in the world wars; enjoying the way that bay ends had recognisable photos of the local area; and taking a quick peek at the FabLab (where members of the public can design their own products, including the use of a 3D printer). 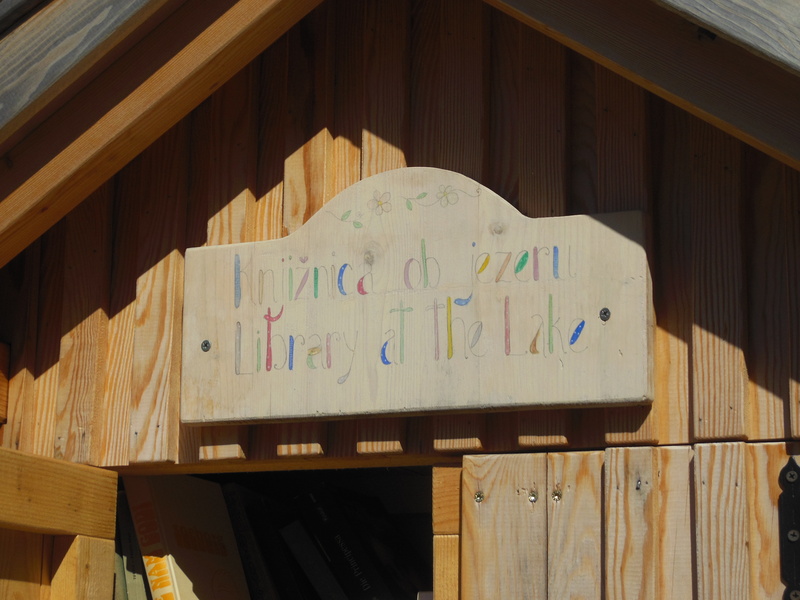 But even a lake can be a suitable place for a library – in this case a little free library in a lovingly crafted little house. 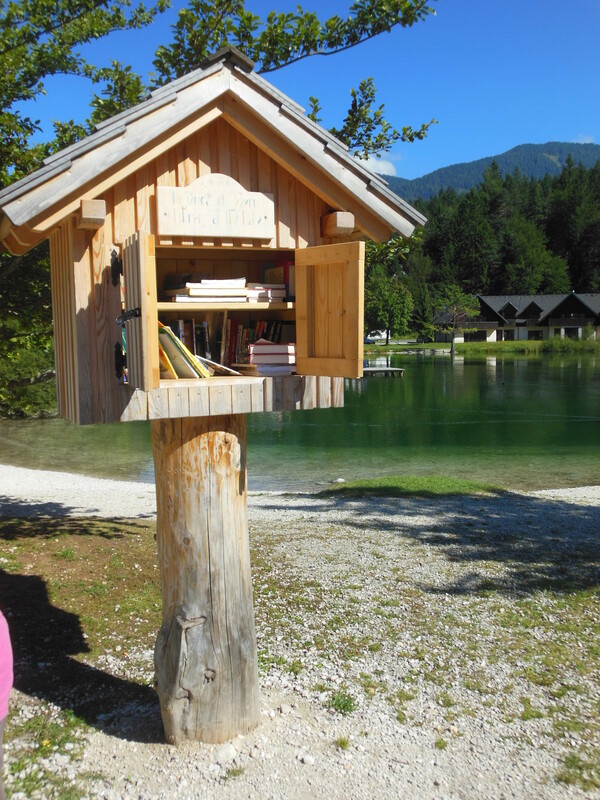 The library offered books for anyone to borrow and read while sitting in the sun around the lake. Books could then be returned, or you could add a book of your own to the collection. Jane, one of the research librarians, spent some time in Australia this Christmas. She couldn’t resist visiting a couple of libraries! The first one she visited was a little honesty library in a shopping mall in Melbourne. People can borrow the books and bring them back, or replace them with another book, and there is no formal checking out process. The second library was slightly larger and grander – the state library of Victoria, complete with dedicated chess playing area! You can see some pictures from Jane’s trip below – click to view them in full.